After a bond market panic that pervaded equity markets on Friday, the rather flat performance for U.S. equity markets on Monday was a welcome site to many on Wall Street. The Dow Jones Industrial Average (DJIA) finished slightly higher on Monday while the S&P 500 (SPX) and Nasdaq (NDX) finished slightly lower on the day. The pressure on bond yields continued Monday also and with the 3-mont/10-yr. Treasury remaining further inverted. More importantly and with no stress being indicated in the credit markets, the 2-yr/10-yr Treasury spread widened from 12 bps to 15.5 bps Monday. 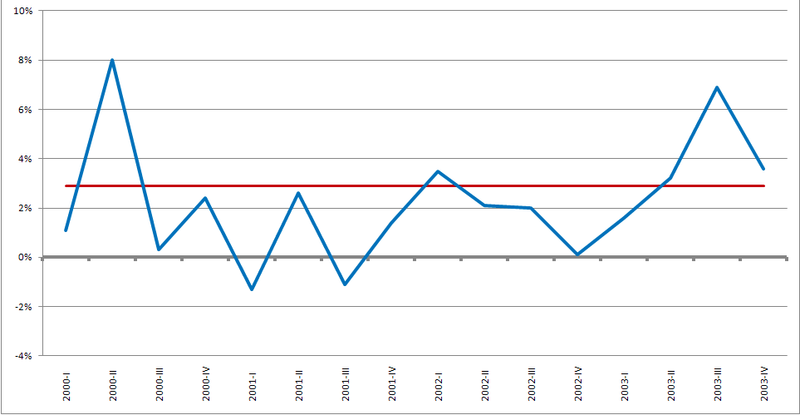 Although we have concrete evidence there was no recession in 2001, charts like the following pervade social media. 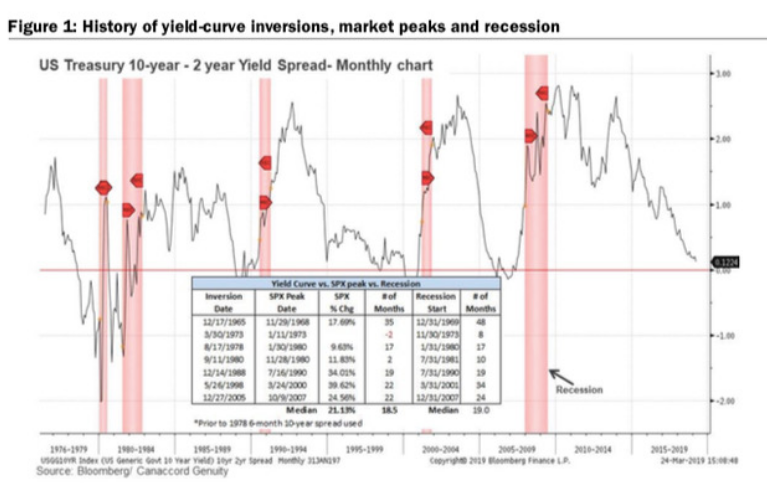 The reality is that most yield curve inversions are not the cause of recessions but rather excesses and imbalances in the market or economy are generally found to be the causation. Bond yields falling in the U.S., as they are today, is less an expression of economic weakness than it is a referendum on the Federal Reserve or simply the hunt for yield that can’t be found in overseas debt markets. And it’s for these reasons that we continue to see high concentrations among certain sectors even in the stock market. CNBC’s Michael Santolli discusses the rationale behind some investor behaviors that continue to put a bid in very large companies, including FANG stocks and with bond yields falling around the world. “Big, dominant tech platforms and global branded-goods companies also get credit in the market’s unspoken logic as bond surrogates. Their cash flows are seen as durable and are expected to continue for many years to come. It’s worth noting, there is another tier of nontech (or, those not labeled as tech) companies that fit into this privileged class. Nike and Starbucks have been nudging up to record highs in recent weeks, and both trade at fat 50 percent premium to the market. These are elite brands that travel well globally and don’t rely on every extra point of world GDP growth to succeed. With respect to the equity market and what actions investors are taking and what the bond market is signaling, another reality of current market angst is derived from the notion that history is repetitive. While this is often true, it is just as often found untrue. As we mentioned in Finom Group’s weekly Research Report, this time is different and in fact every time is different. We’re not interested in whether or not people like hearing that phrase, it’s a very simple fact; every economic cycle is different and every recession has a different causation and correlation. 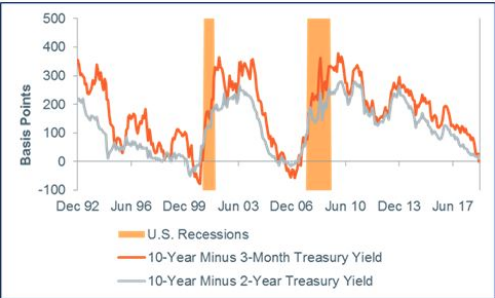 But in keeping with the theme of the bond yield curve inverting, we aim to identify why this time is different. In the years that followed the Great Financial Crisis, new financial regulations (i.e., Dodd-Frank & Basel III-IV) were enacted to ensure a more stable and resilient banking system during times of significant market stress. One of the many byproducts of this new regulation is the liquidity coverage requirement (LCR), which requires financial institutions to hold a certain amount of high-quality liquid assets (HQLA) that’s sufficient enough to withstand a significant stress scenario. In Finom Group’s weekly Research Report we offered the following with respect to why spreads never achieved their typical levels during expansion cycles. 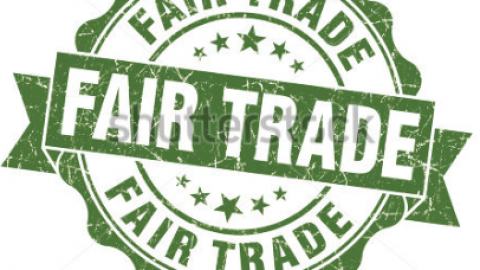 While all this talk and discussion about why “this time is different” sounds very logical and is with substantial factual evidence; sometimes the market has a mind of its own and is found without logic. As such, don’t find yourself of the mindset as an investor taking actions solely on the basis of facts. 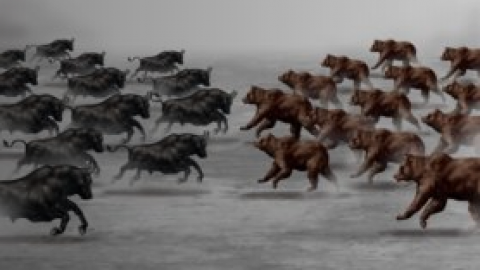 In an algo-triggered market lacking fund inflows and limited CTA positioning year-to-date, anything can move markets rather sizably and swiftly. As bond yields maintain in focus, Monday’s discussion about an inverted yield curve took another step toward greater focus on the probability of a rate cut in 2019. 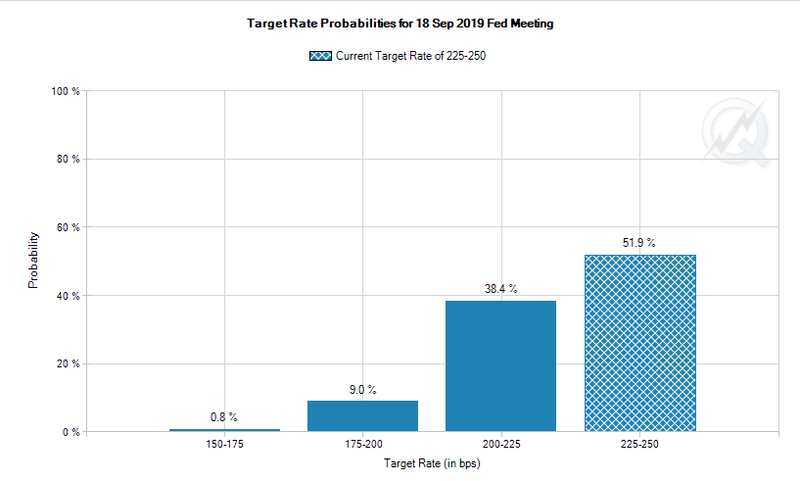 According to the CME FedWatch Tool, there is now a 49% probability of the Fed cutting rates by 25 bps come September 2019. Given what is taking place in the bond market, at the end of the month, the end of the quarter and with some $350bn in new issuance coming this week, it’s actually kind of telling as to why equity markets are brushing off the so-called inversion/recession rhetoric. “As far as recession goes, our economist feels quite optimistic that a recession will be avoided, at least this year. The market is focused not only on U.S. fundamentals, but also on what’s happening in China, what’s happening in the rest of the world and how likely it is that political uncertainty, whether through trade policy or whatever, how likely is that to persist and beget a recession,” said Mark Cabana, head of short U.S. rate strategy at Bank of America Merrill Lynch. As mentioned already, there are a good many reasons, logical reasons, to believe “this time is different”. Nonetheless, that doesn’t suggest taking more risk in the market. 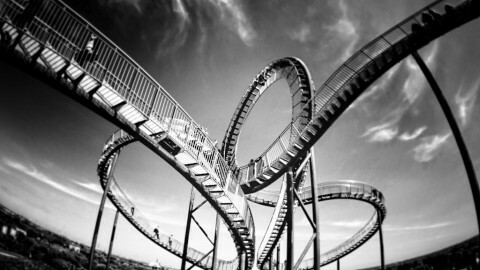 Uncertainty can lead to self-fulfilling prophecies within the economy and the equity market. Being nimble, active and with light positioning can make for strong returns in a sideways trending market that is found with fits and starts. 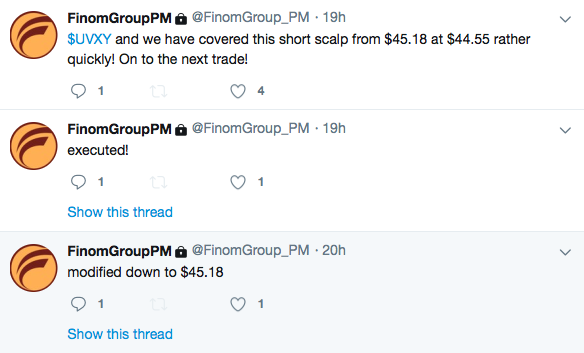 To this point, Finom Group daily/weekly trade alerts are found a great tool for building portfolio gains annually. Below are two of our trade alerts from Monday, as volatility was once again in play. The VIX rose to nearly 18 intraday before finishing slightly in the red on Monday. 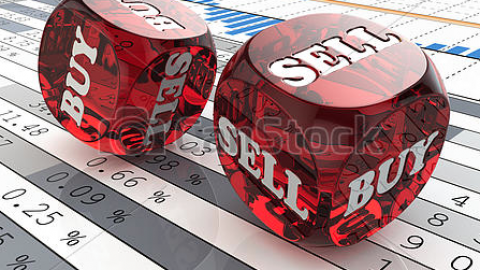 While the equity market is seemingly taking the decline in bond yields in stride, to some degree and with equity futures pointing to a strong rally Tuesday, some analysts/strategists are urging caution and defensive positioning. 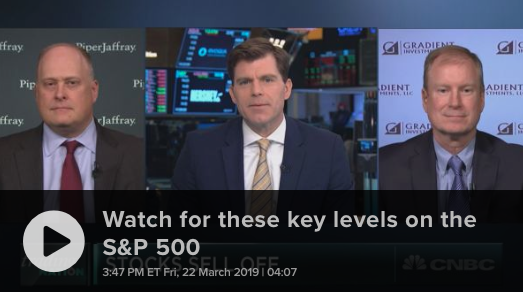 Morgan Stanley’s Mike Stanley suggest defensive posturing is the optional strategy after a strong YTD market rally and ahead of a Q1 earnings recession that might also demand more insights into forward looking guidance. 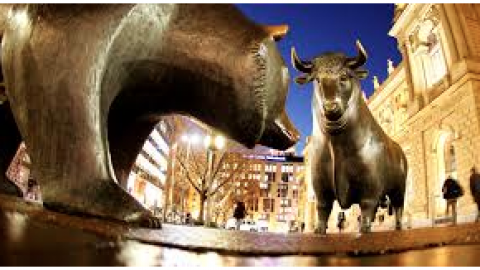 Wilson has been suggesting investors “get off the bull” since January 29, 2019 and he hasn’t been wrong as the sideways market action persists. Certainly the S&P 500 has trended higher since Wilson’s earlier warnings, but after a 2-day decline in the S&P 500, the market is basically right where it has been since the end of January. As an investor, we are forced to recognize there are a multitude of forces pushing and pulling at the economy and market at all times. With earnings season still a few weeks away, the market has an equal weighted opportunity to drift higher, lower or simply “chop around”. 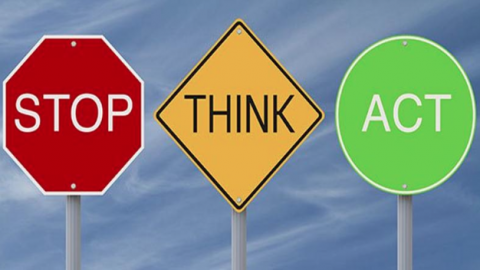 Headlines can and likely will determine daily direction. Some headlines will be more relevant than others; some will be stock specific such as the news out of Apple Inc. (AAPL) on Monday. Ahead of Apple’s big new services reveal Monday afternoon, BTIG offered its expectations for the event and share price going forward. 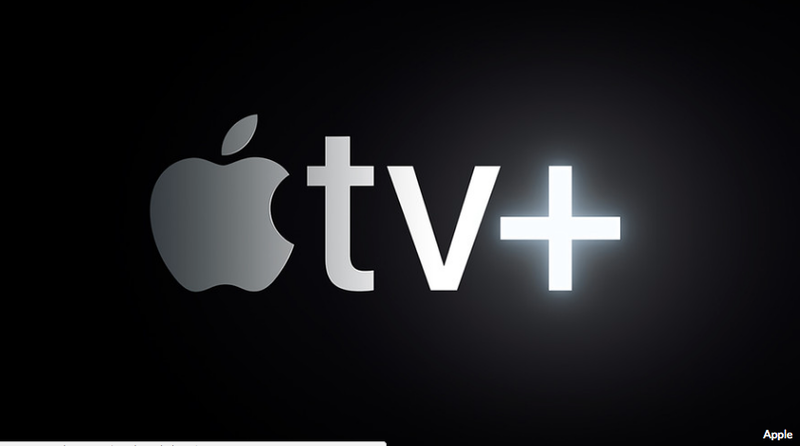 BTIG analyst Walt Piecyk wrote Monday that Apple Inc.’s upcoming launch of its streaming-media service “could trigger a sell-off in the stock.” The company is scheduled to make an announcement on Monday at 1 p.m. ET, which is widely expected to concern the company’s efforts in streaming video. “We believe there is little that Apple can say at its event today that will satisfy media skeptics,” Piecyk wrote. 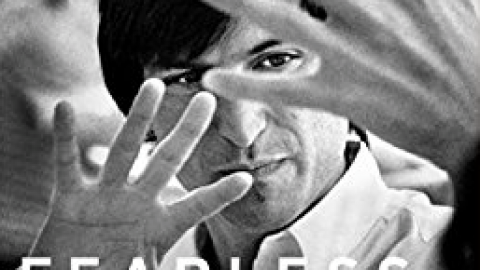 He said that sell-offs have become typical following Apple events. “Most of today’s criticism will probably be accurate but viewed through a short term lens,” Piecyk wrote, including that it’s difficult and expensive to become a formidable media player. He argued that the company shouldn’t look toward a big acquisition as a way to bolster its content ambitions. Nonetheless, he boosted his price target to $220 from $189 in his Monday note, writing that the outlook for Apple’s 2020 earnings looks favorable relative to the S&P 500. Apple deepened its push into services on Monday, announcing a credit card launched in partnership with Goldman Sachs (GS) as well as new streaming services centered on news, videos and gaming. Apple’s efforts with video programming are twofold: The company intends to make it easier for users to purchase subscriptions to services like HBO and Showtime through its new Apple TV offering, and the smartphone maker will also provide original content with big-name stars on a Netflix-like (NFLX) streaming service called Apple TV+. Apple also plans to launch a streaming service for videogames, though the product seems mainly focused on independent studios. Arcade, the new service, will feature “over 100 new and exclusive games” and will be free of both ads and in-game purchases. Participating publishers include Bossa Studios, Klei Entertainment, Mistwalker Corp. and Snowman. Corporate headlines will likely flow through the market as we head into a critical earnings season, where S&P 500 EPS estimates show a decline of 3.7% is in the cards, according to FactSet. Until then, economic data will also lend itself favorably or negatively toward investor sentiment. 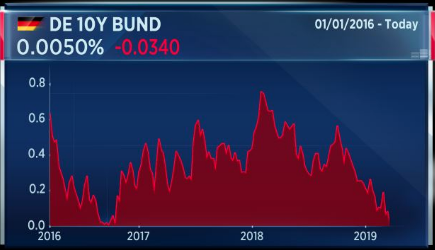 While the slowdown in the Eurozone continues and Brexit concerns persist, the negative yielding German Bund is held culprit with respect to the latest flight to bonds. German PMI data released last Friday spurred the bid in bonds and consequential drop in bond yields With German PMI data found wanting for expansion, oddly enough, the German Ifo Business Climate Index, a survey of roughly 7k firms, topped consensus estimates and prior month readings in both the current conditions and future expectations components. 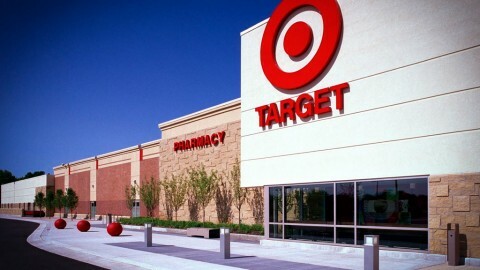 With respect to U.S. economic data, the focus will turn to the housing sector and consumer confidence on Tuesday. Subscribe today and receive our weekly Research Reports, daily/weekly trade alerts and access to our live daily Trading Room where many of our trade alerts are formulated.